Explore Europe with your kids on the cheap this summer. Parents looking to travel with their kids in the U.K. and northern Europe this summer can now take advantage of a serious perk on British Airways. 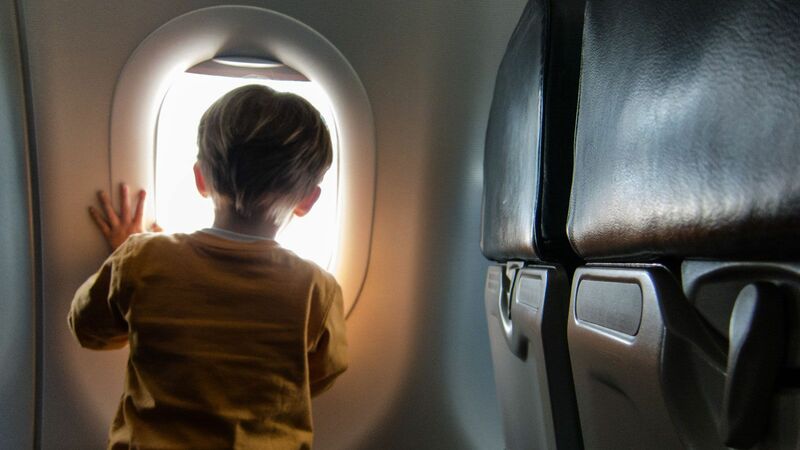 The airline announced free flights for children under the age of 12 who are traveling with adults who have purchased full-fare seats. Eligible flights are between Heathrow and Leeds, Newcastle, Edinburgh, Inverness, Belfast, and Billund in Denmark. Families can seat up to two children for free on Euro Traveller tickets that are booked from May 10 to Oct. 1, 2017, for flights from June 1 to Oct. 31, 2017. 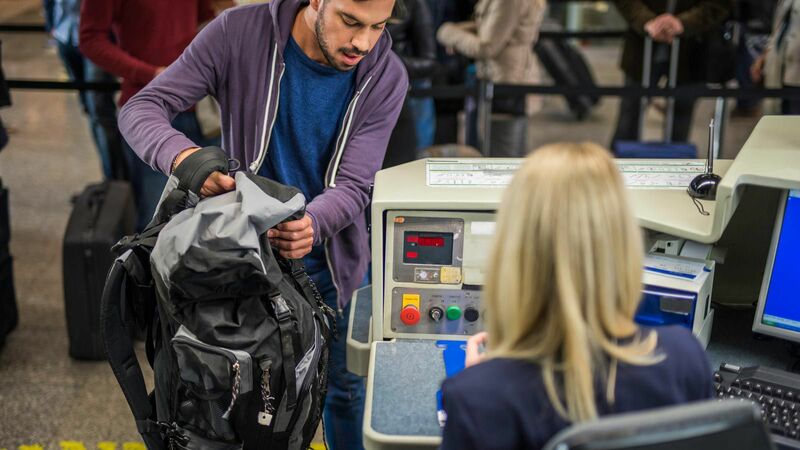 “Saving every penny counts when it comes to family holidays, so flying kids for free will make it cheaper to fly away for fun and see more of the U.K. and Europe this summer,” Adam Daniels, chief commercial officer at BA, said in a statement. For inspiration on what to do in the European destinations on the list, consider a Harry Potter-themed trip to Edinburgh, or heading to Denmark to see wooden giants in the forest. Both will surely be entertaining for both the kids and the adults in the family. British Airways also has some ideas.